The seaside town of Gragnano is located near natural springs and is bordered by mountains. 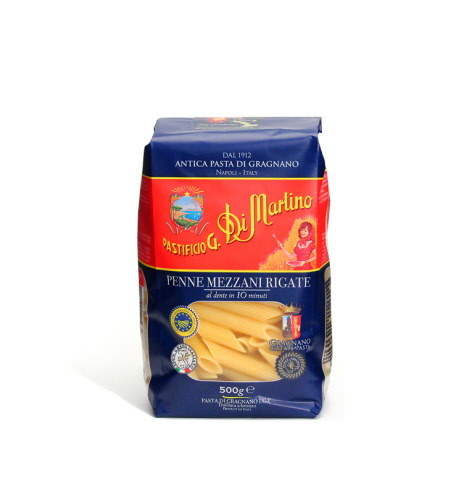 Itâ€™s a town with a pasta making history that stretches back 500 years, and the home to Di Martino Penne Rigate, a slanting short-cut hollow-shaped pasta thatâ€™s perfect with rich tomato sauces. The best eCommerce software by ShopFactory powers P435. All-in one eCommerce and shopping cart software.